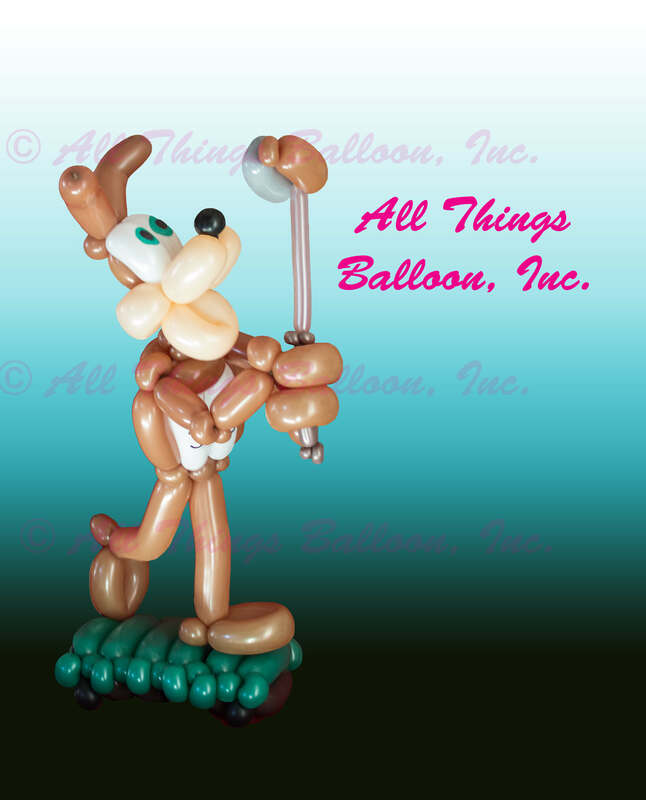 Balloon Decorations | All Things Balloon! 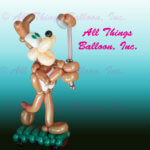 Having a 50's themed event? !